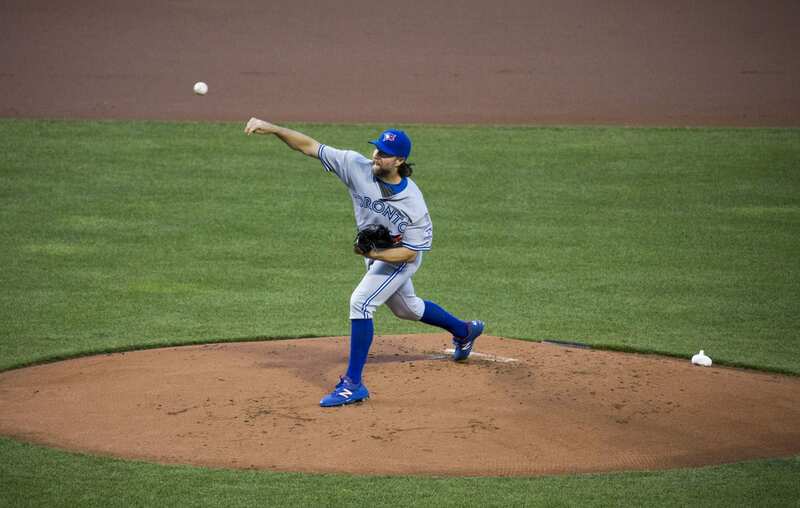 R.A. Dickey hasn’t officially retired from Major League Baseball yet. The 43-year-old finished his 15th MLB season in 2017 with the Braves, with whom he went 10-10 with a 4.26 ERA in helping to provide leadership and mentoring to a very young Atlanta ball club. While we all wait to see if Dickey will return for a 16th season, he’s spending more time with his family and more time sharing his faith in Christ. “Foundationally, to have a personal relationship with a living God, can not only help you overcome things that have been really difficult and traumatic in your past, but can also be something that can enrich your life,” Dickey told WRCB in Chattanooga, Tenn., in January. The 2012 Cy Young award winner says he hasn’t made a decision on if he’ll pitch in 2018, but he’s thankful for the extra time he’s gotten to spend with his family. In 2012, Sports Spectrum asked the knuckle-ball throwing Dickey how long he thought he could pitch. MLB players are now reporting to their clubs this week as 2018 spring training begins. Time will tell if God’s plan has Dickey pitching this year at the age of 43. 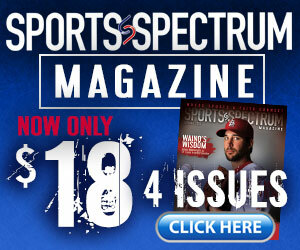 You can read more on Dickey’s walk of faith in a 2012 Sports Spectrum article by clicking below.